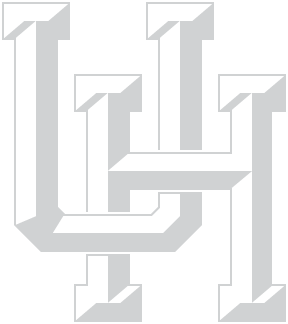 In planning their estate, Pamela ('74) and Patrick ('69) Newman decided to include UH in their wills. "Education has been very important to both of us," says Pamela. "This gift is a way to make some dreams come true for kids who may not have anyone to encourage them, to help them fulfill their needs." While the Newmans were both the first in their families to earn a college degree, their educational experiences couldn't have been more different. She sped through UH, quickly moving on to graduate school. He jokes that he was lucky to graduate at all. But both look fondly on their time at the University of Houston and believe strongly in the value of education. Growing up in a military family, Pamela moved all the time, sometimes more than once a year. Her bonds with teachers were an essential part of adjustment to each new school, each new town. After leaving UH, she became a teacher, then an administrator and then a principal. A successful salesman, Patrick took "a try or two" to finish his bachelor's in psychology. He recalls, "My father told me I’d never graduate. So I sent him a poster-sized copy of my diploma with a note saying, 'Na na na na na.'"